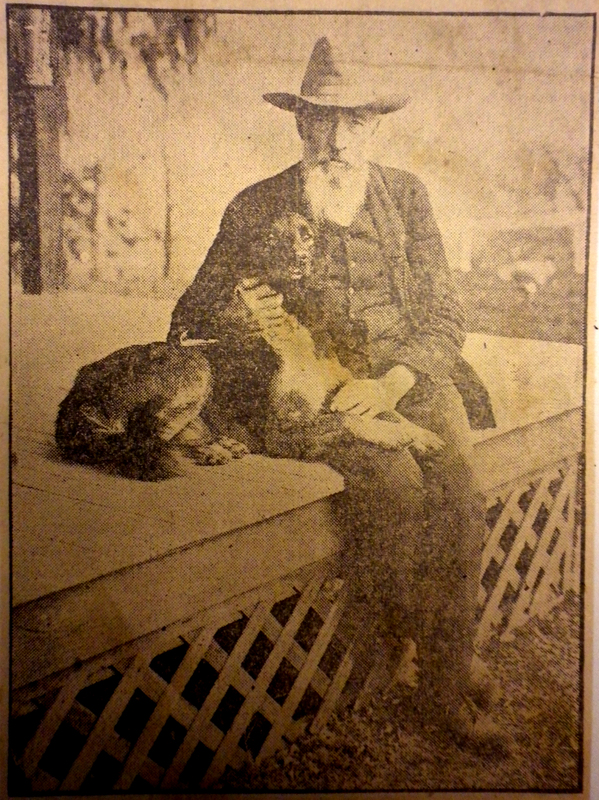 Samuel Arnold in later life, enjoying the company of another devoted dog. Does the article say that is the original Dash? Rich, I don’t have the article in front of me so I’m not sure. I only had this picture that I took from the article a year or so back. Am I confusing my dogs? Was Dash the dog Sam had when he was in prison? Yes, he wrote the letter mentioning “poor Dash” in prison. Whoops. I’ll change it then. It would be funny if he named all his dogs Dash, though. Naming all his dogs Dash would not surprise me, my dad gave all his sons the same middle name. I think my family may actually be related to Samuel Arnold. My family comes from Baltimore and Gamber Maryland.